Centre Sky is committed to providing the highest quality solutions for mountain architecture and sustainable architectural design. 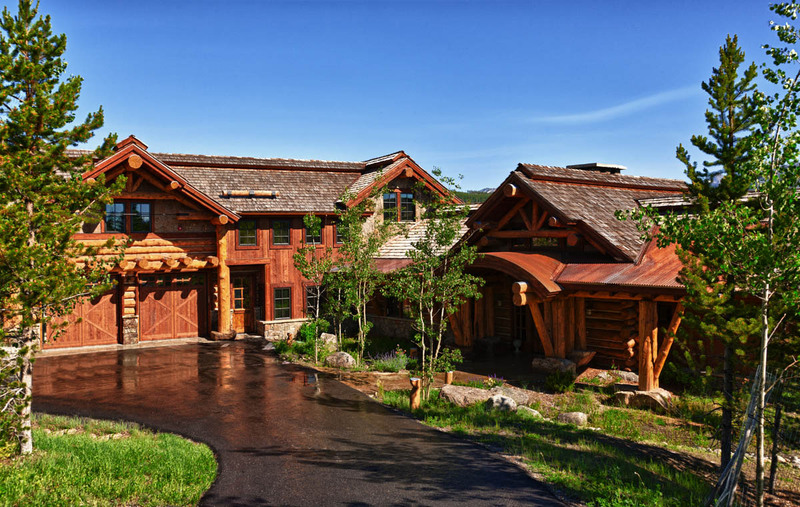 Centre Sky specializes in custom residential, ranch and resort architecture, and commercial architecture throughout the Rocky Mountain West including the private communities of Yellowstone Club and Spanish Peaks. Established in 1998, Centre Sky Architecture holds offices in Big Sky and Whitefish, Montana, and Denver, Colorado. They are dedicated to providing each client specifically tailored designs executed with emphasis on client requirements, site integration and sustainable design, combined with Centre Sky’s design flair.